Did you know that the Waffle House is perfectly positioned along the well known Ramsgate Marine Ramble? The Marine Ramble offers walkers and nature enthusiasts a well-maintained and easy-to-follow 6km path from just before Margate in the north to Southbroom in the south. 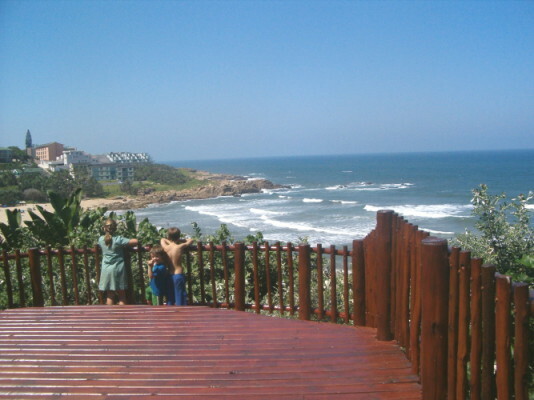 This beautiful stretch of coastline offers glorious views of the ocean, coastal forest and dunes. If you are lucky you could spot a whale in the distance or a dolphin or two surfing the waves. Start your ramble in Southbroom and enjoy a well-deserved treat at the Waffle House while reflecting on all you have seen. 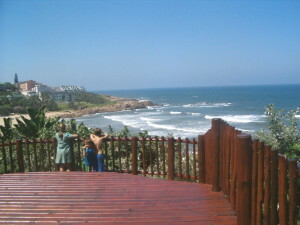 It really is the best way to view our beautiful part of the world, so why don’t you give it a try. Maps of the Marine Ramble are available from the Waffle House, or just follow the easy to read signs conveniently placed along the route. 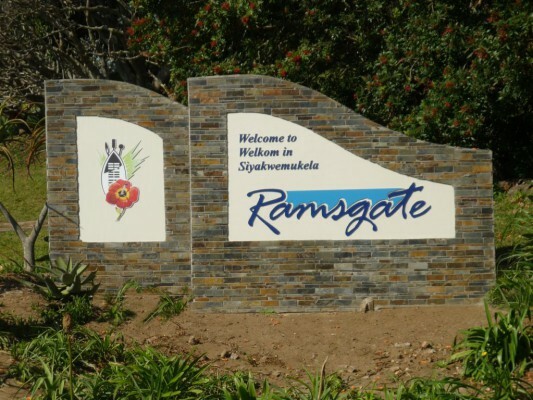 For more info on what to do in Ramsgate, visit the Ramsgate Community Website.